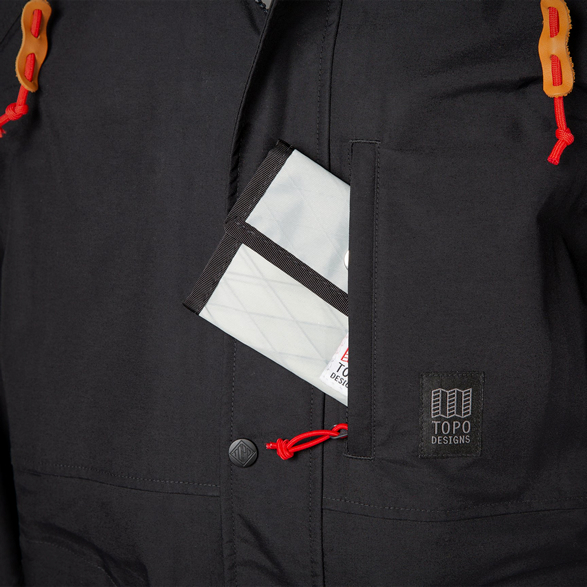 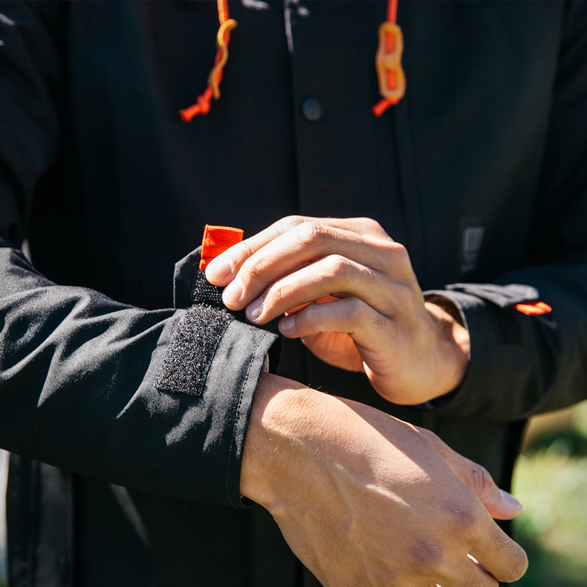 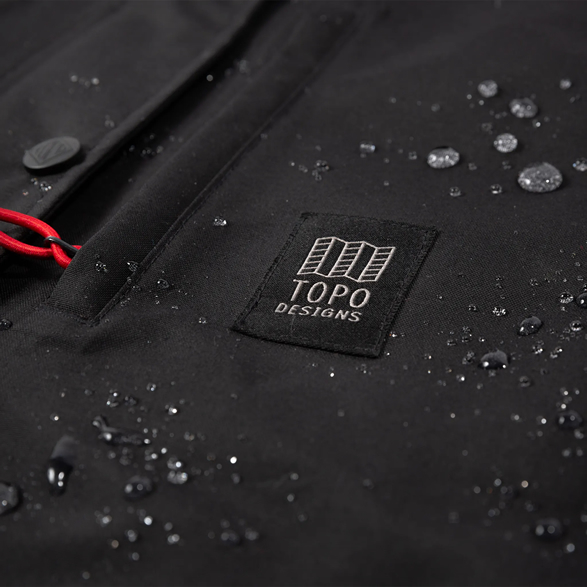 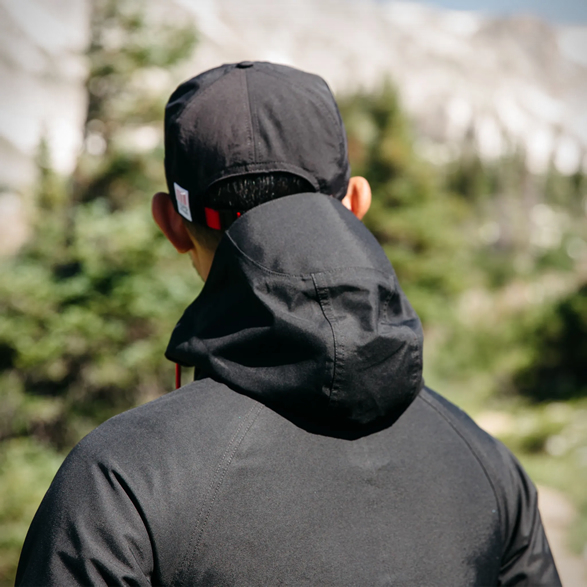 Apparel and Accessories brand Topo Designs have introduced an all-purpose outerwear piece to keep you dry and looking good through Fall. 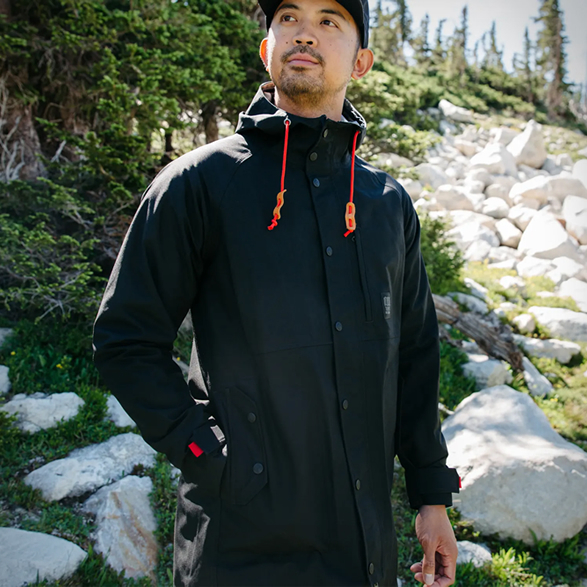 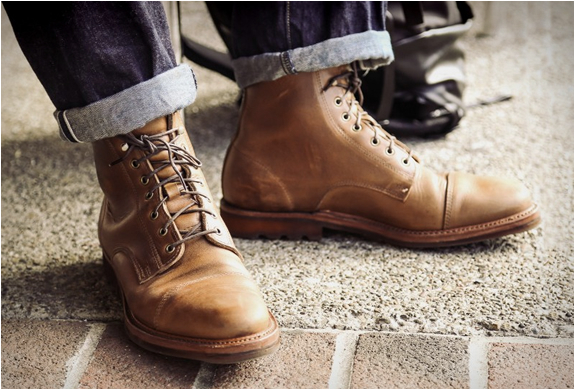 The heavy 3-layer utility coat can be worn over a suit for the morning commute downtown, or paired with hiking boots for afternoon treks on the trail. 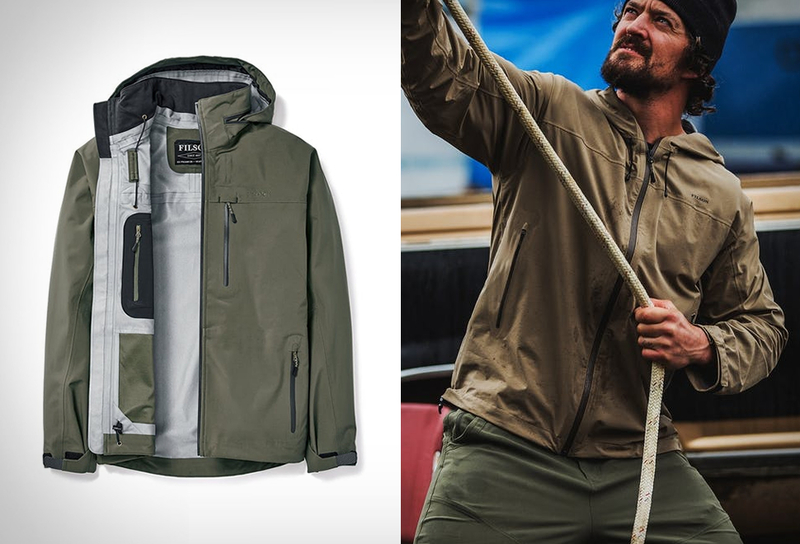 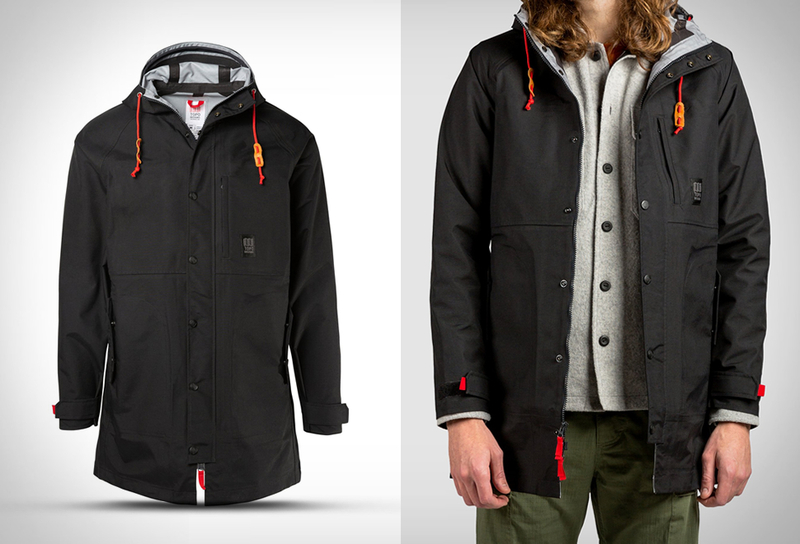 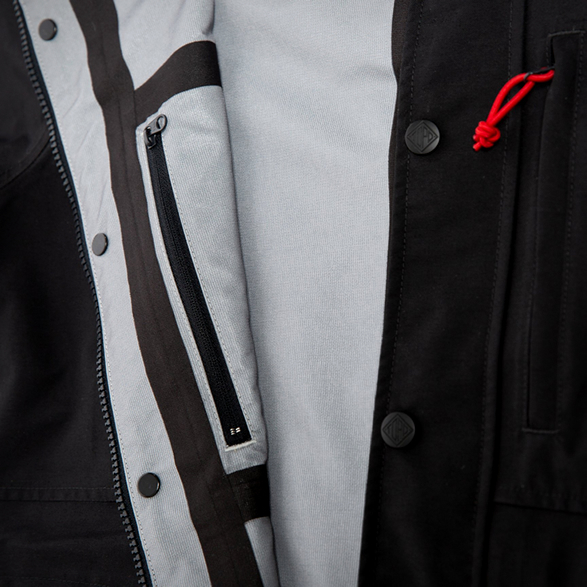 The long rain coat works double duty, keeping you dry (with a 10K Waterproof Rating and fully-taped seams) and looking good.